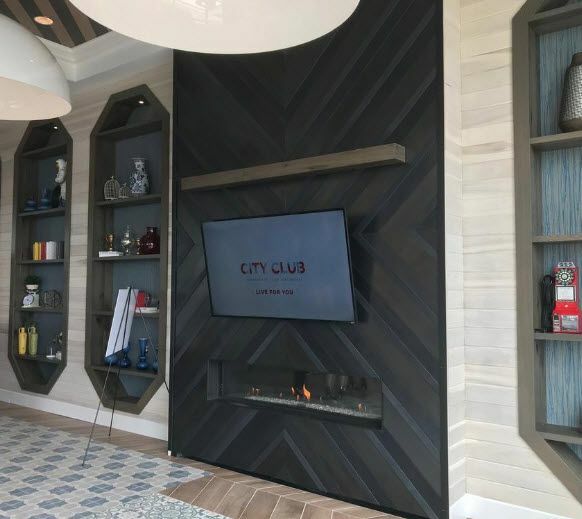 City Club Apartments CBD Cincinnati has signed a lease for a 10,000-square-foot European-inspired specialty market and a 1,000-square-foot wellness cafe on the first floor of the building. 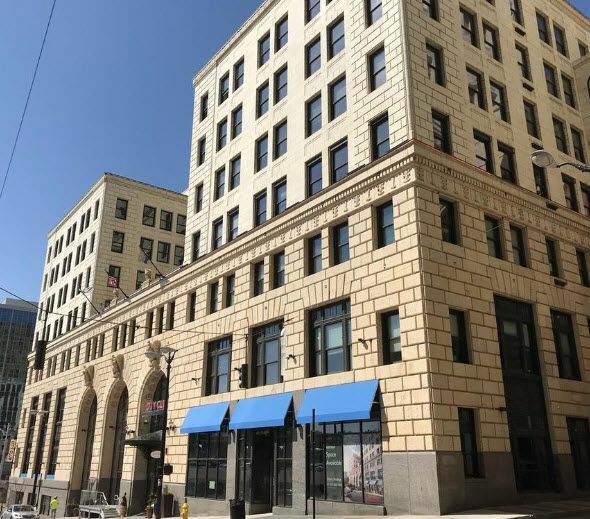 “City leadership, continued housing demand, expanding employment base, entertainment, arts and culture, restaurants, colleges, hospitals, sporting events, concerts, walkability and mass transit are all factors that made this the right location decision for the owner,” Holtzman said in a news release. At this time, the owners and the names of the market and cafe have not been released. That information is expected to come in the near future. Holtzman did say they were attracted to the history and beauty of the building. 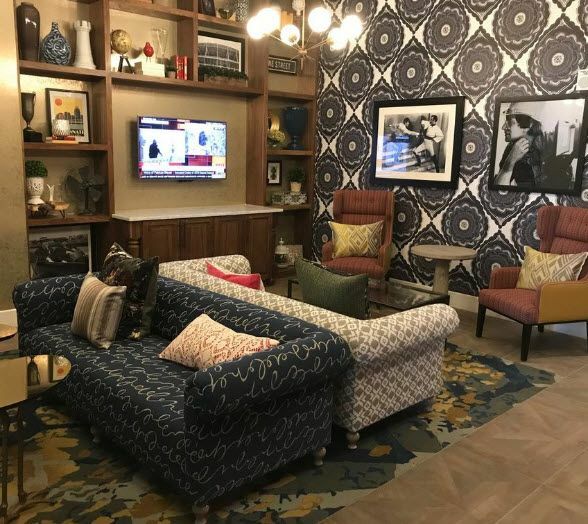 A look inside City Club Apartments CBD Cincinnati, 309 Vine St.
City Club Apartments CBD Cincinnati, located at 309 Vine St., is a $67 million redevelopment of the 300,000-square-foot 1928 office building that was originally an annex to PNC Tower. During redevelopment, the team found this original entrance to the building. The Union Central letters had been removed, but they were replaced as part of the project. 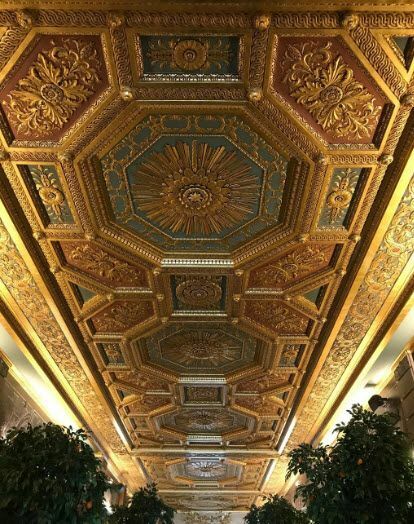 All of the gold leaf ceiling in the main entrance was restored. 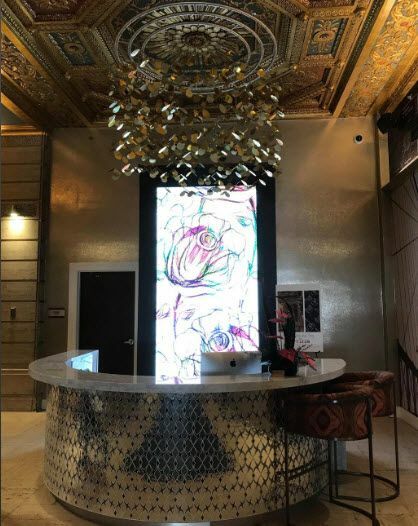 There is a 24-hour concierge desk near the main entrance of City Club Apartments CBD Cincinnati. 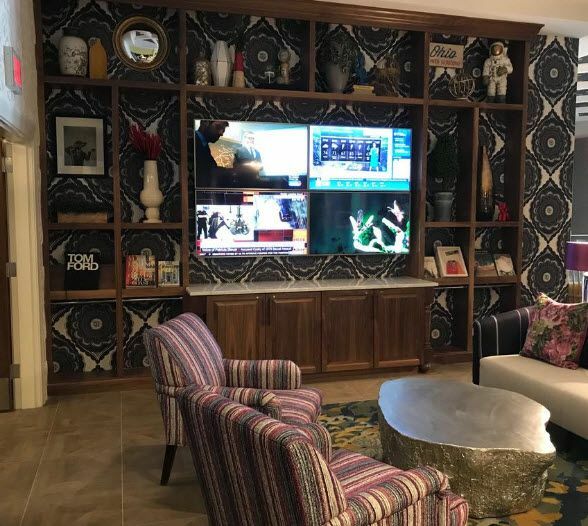 The boutique hotel-style lobby has TVs and different seating areas. Another view of the boutique hotel-style lobby. 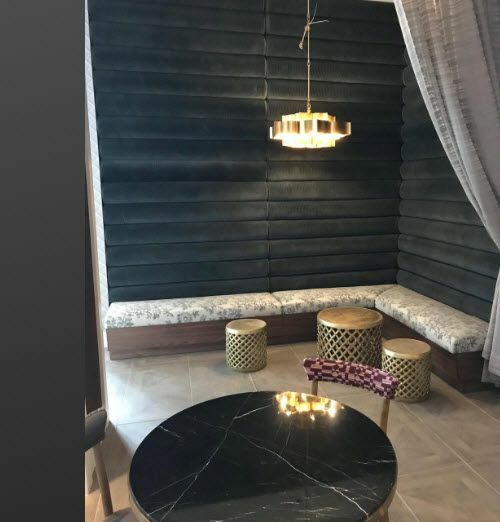 In the boutique hotel-style lobby there is an alcove for more intimate conversations. 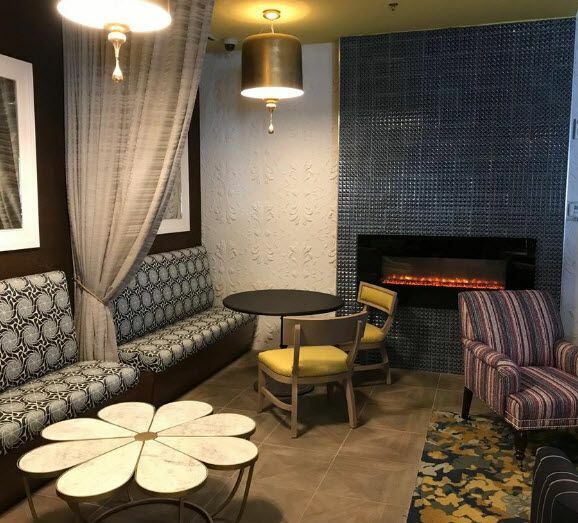 Next to the hotel-style lounge is a residential lounge. 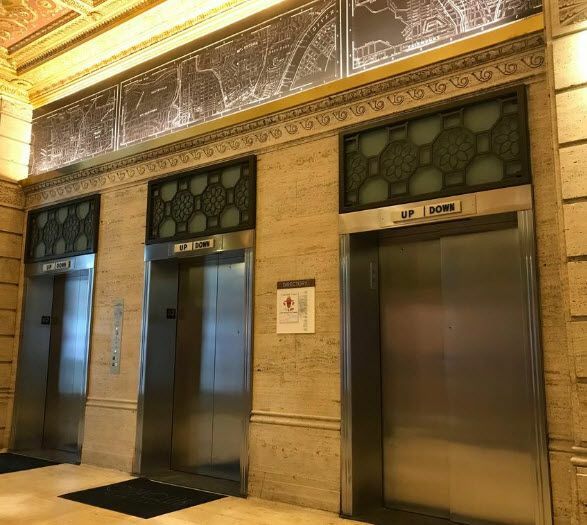 The elevators in City Club Apartments CBD Cincinnati. 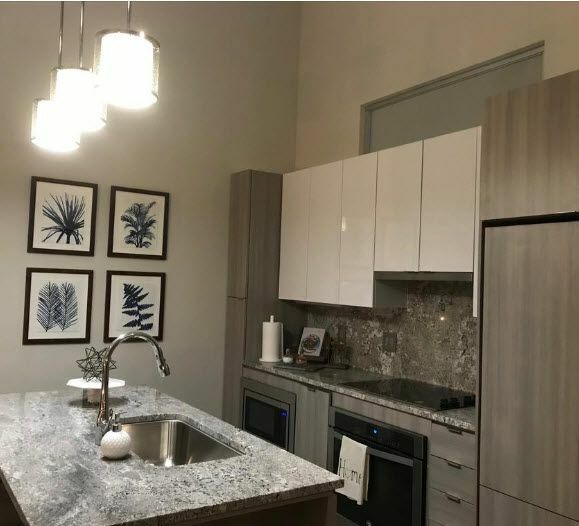 The kitchen in the penthouse model apartment. The living room of the penthouse model apartment at City Club Apartments CBD Cincinnati. 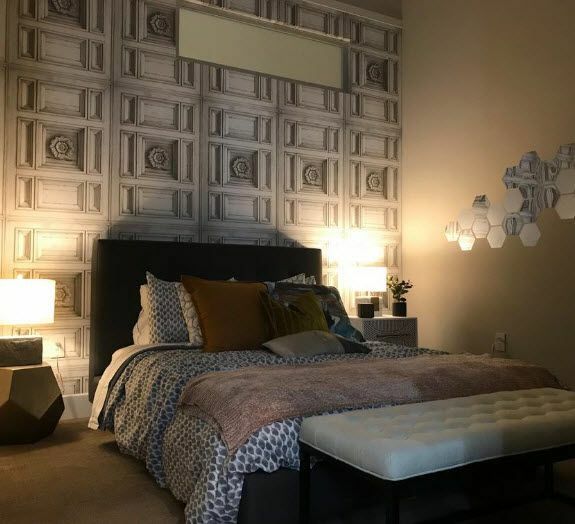 The master bedroom of the penthouse model apartment. The units have high ceilings ranging from 10 to 18 feet. 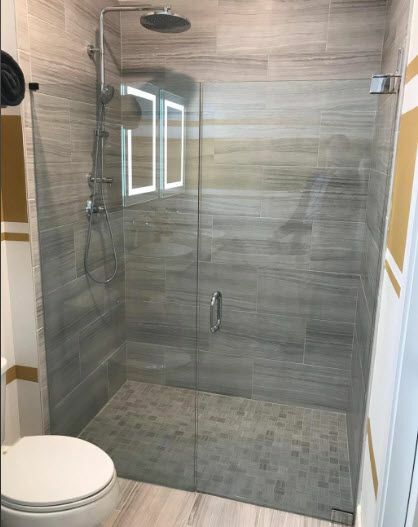 The walk-in shower of the penthouse model apartment. The shower heads were custom made for City Club Apartments. 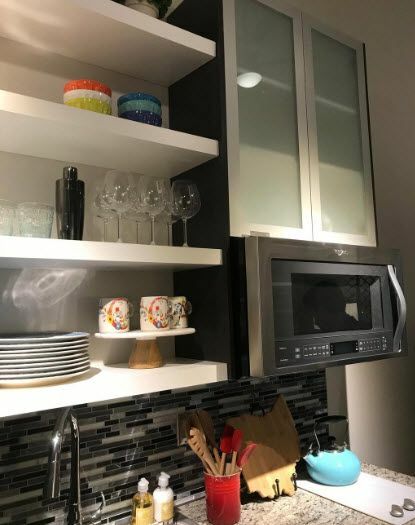 The kitchen in the nano model apartment at City Club Apartments CBD Cincinnati. 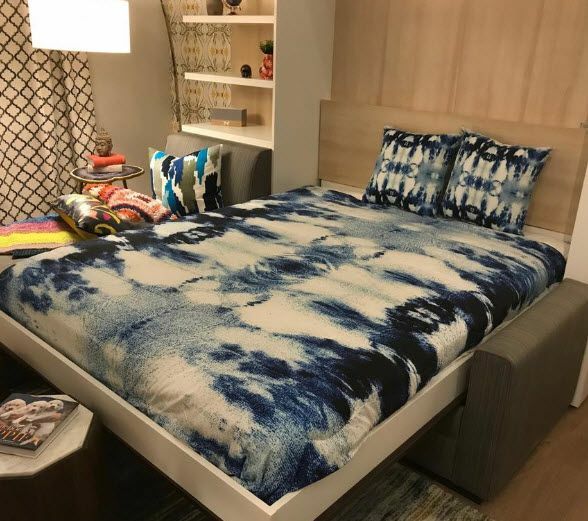 This shows the 410-square foot nano model apartment. 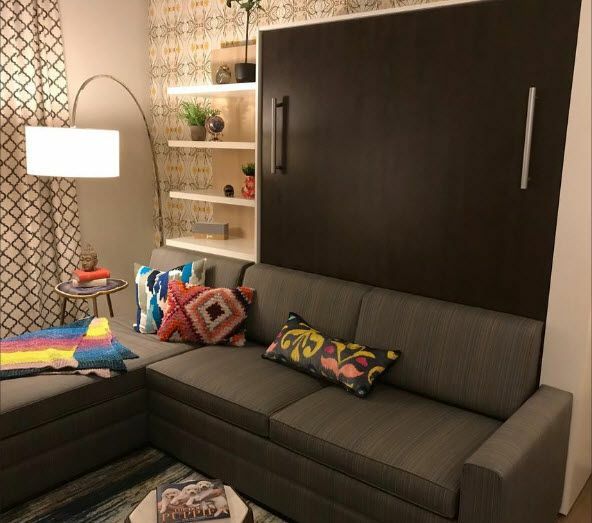 The nano model apartment includes a built-in chaise lounge, Murphy bed and shelving. 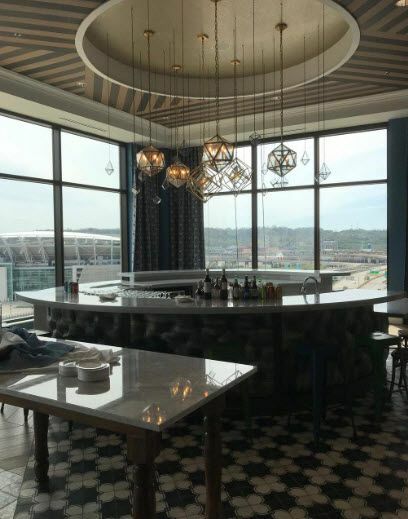 The 10th-floor Skyclub has a bar and gourmet kitchen for residents. 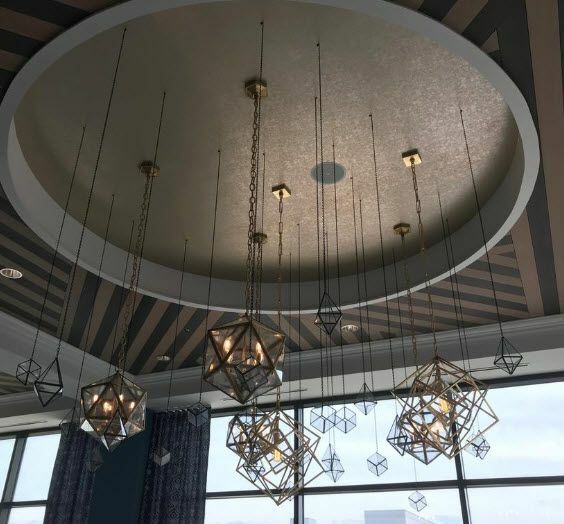 Light fixtures hang above the gourmet kitchen and bar in the Skyclub. A pool table is in the Skyclub. The Skyclub also includes a fireplace and large TV. There is a mix of seating options in the 10th-floor Skyclub. 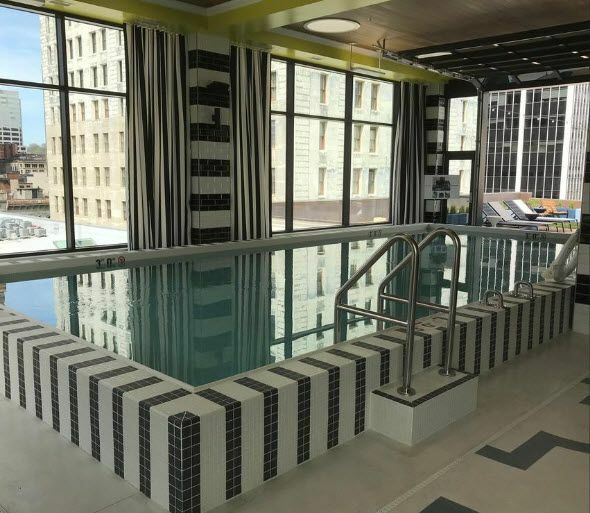 The pool is also on the 10th floor of the building. 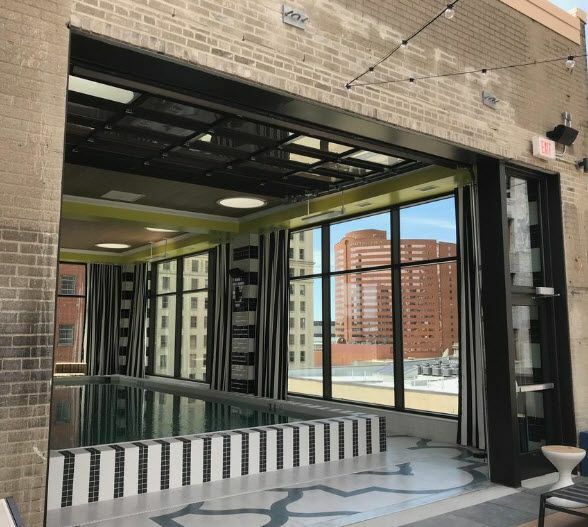 A large glass garage door opens to the pool area when the weather is nice. 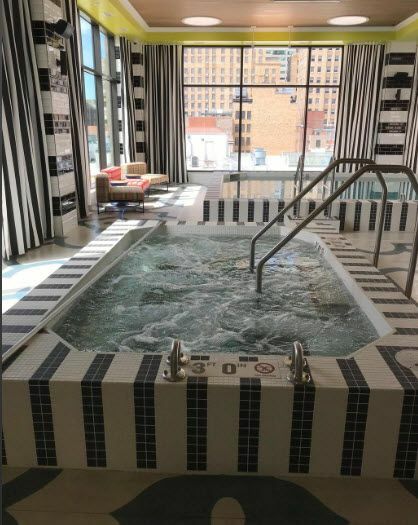 The pool area in the Skyclub also includes a hot tub. 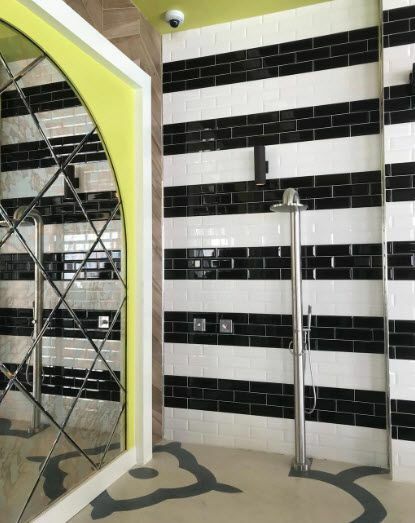 There's also a shower for residents to rinse off near the pool and hot tub. 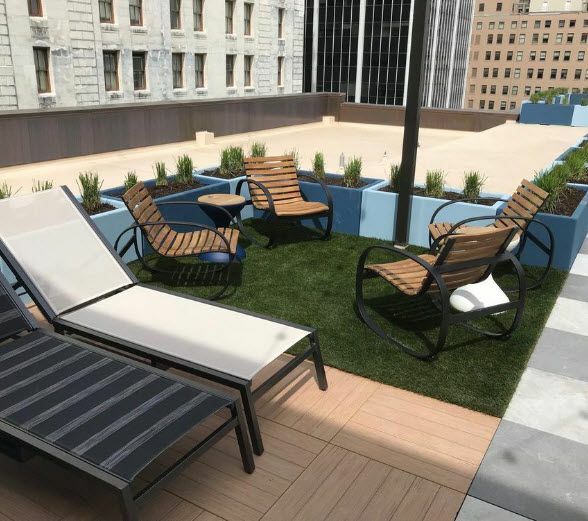 One of two rooftop terraces at City Club Apartments CBD Cincinnati is just outside the pool area. 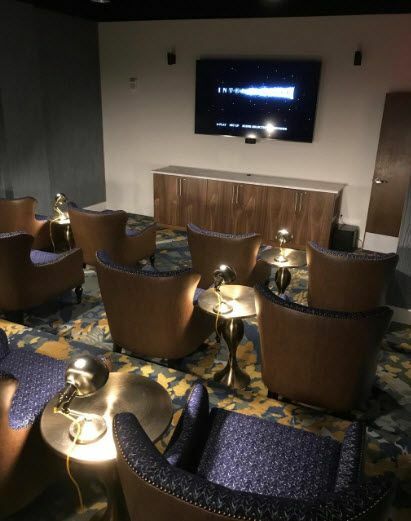 There's also a theater room for residents at City Club Apartments CBD Cincinnati. 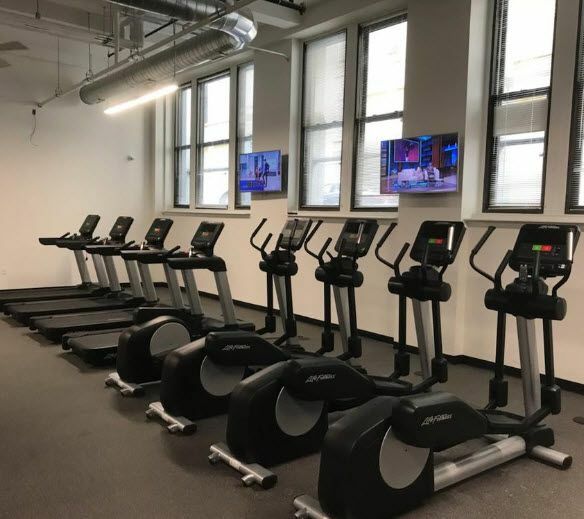 There is a large fitness center for residents. The market and cafe are scheduled to open in early 2019. 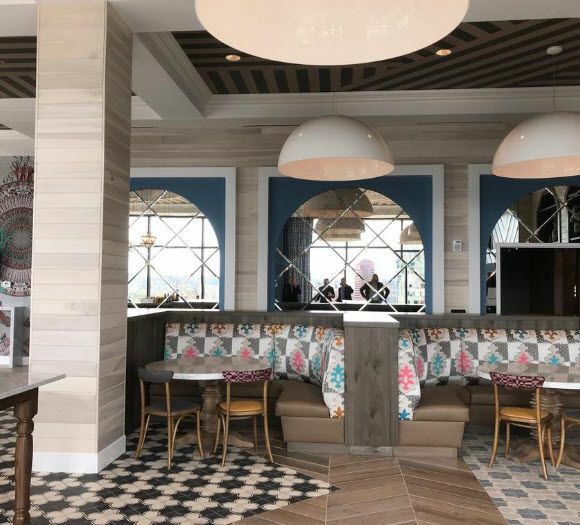 They will be zero-waste operations and will feature locally sourced meats, dairy and produce from the Ohio River Valley and regional freshwater fish from the Great Lakes. 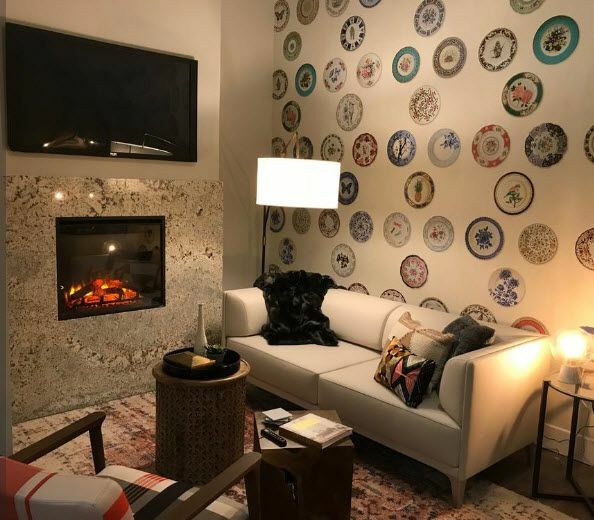 The market is expected to include a “showcase butcher, foundry baker and coffee bar,” as well as an exposed back of the house where customers can see prepping and storage. The cafe will have a menu that includes house-made teas, tonics, sodas and waters. 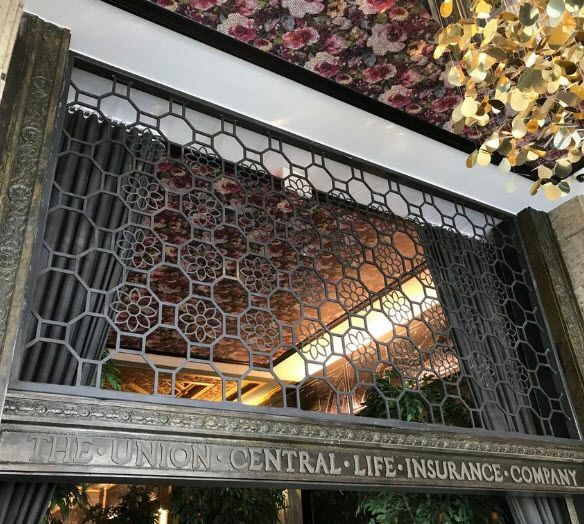 The cafe also will have a custom fabricated brewing system that will support its gin botanical bar that will integrate juniper, licorice, elderflower, lilac and rosemary, among others. Organic, natural and bio-dynamic wines from small growers around the world also will be sold at the store. Chris Hodge, senior vice president with CBRE, represented City Club Apartments in the long-term lease of the space. 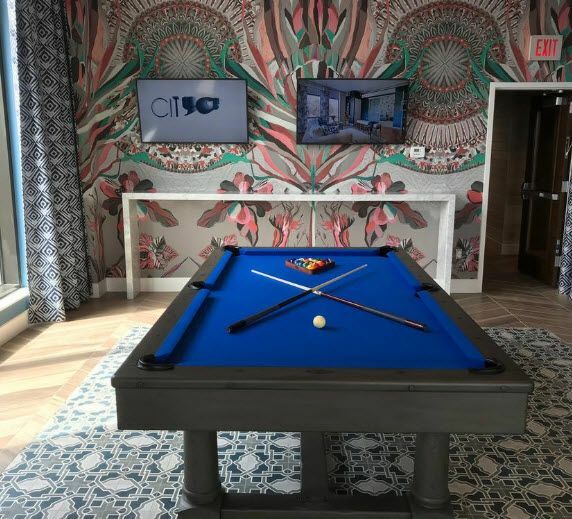 City Club Apartments completed its $67 million renovation into 294 apartments and penthouses in September. The building is about 75 percent leased.